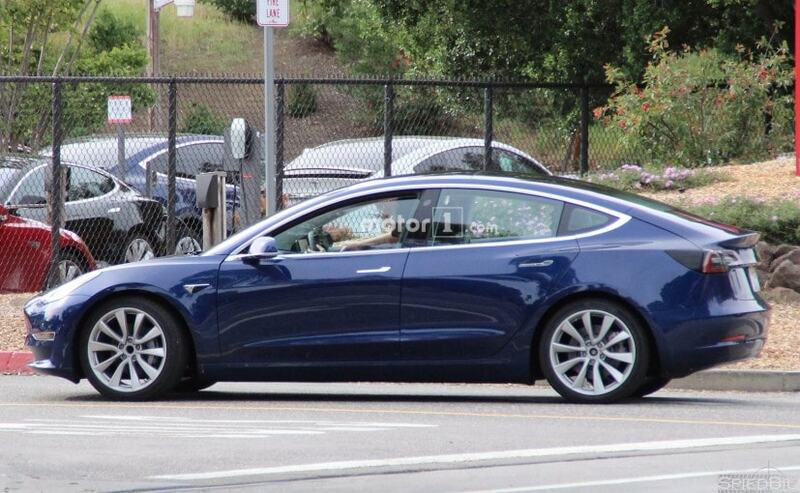 Tesla Model 3, the most-anticipated electric sedan from Tesla Inc. was recently spotted testing in its production ready guise. There were two test mules that were caught on the camera, probably in the final stages of testing before the volume production, which is expected to start in September 2017, begins. 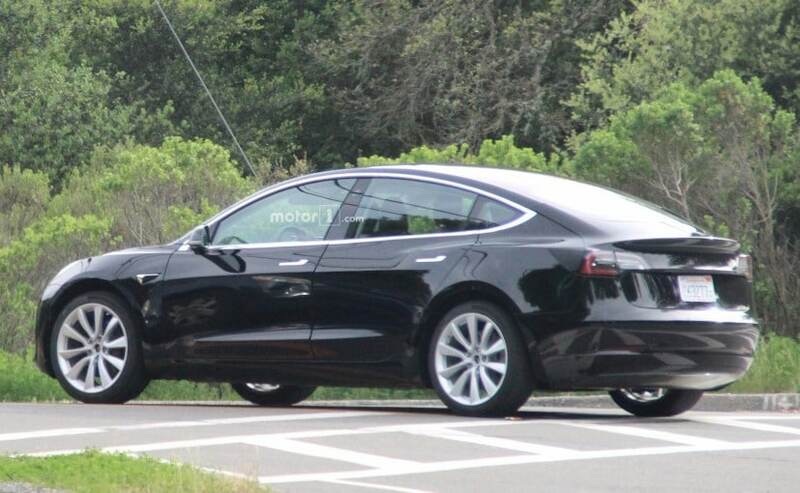 The car looks production ready which means Tesla might start the deliveries of the Model 3 in the US by the end of 2017. India, on the other hand, will get the car only next year as the Model 3 is expected to make its India debut at the 2018 Auto Expo. 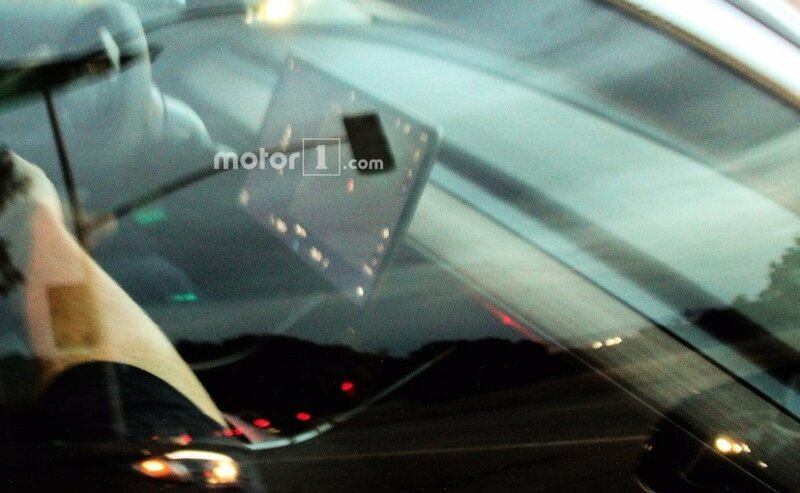 Earlier in March 2017, Tesla's CEO Elon Musk gave the world a glimpse of the Model 3's latest prototype via a tweet. He posted a short video of the Tesla Model 3 sedan was described as a "release candidate version". And the cars which were spotted recently looked very similar to that. The LED headlamps are more pronounced and the car also gets functional horizontal foglamps above the airdam. The rest of the car looks similar to the pre-production model that as revealed last year and it also features the same alloy wheels. Tesla Model 3 is set to be the luxury electric carmaker's most affordable offering not only in the US but other markets as well. Slated to be launched with a starting price of $35,000, the Model 3 will also be the first Tesla product to be launched in India. That said we do not expect the car to reach the Indian sub-continent any time before mid-2018. This seems totally reasonable considering the time and infrastructures that is about to go into producing an all-electric mass market sedan. 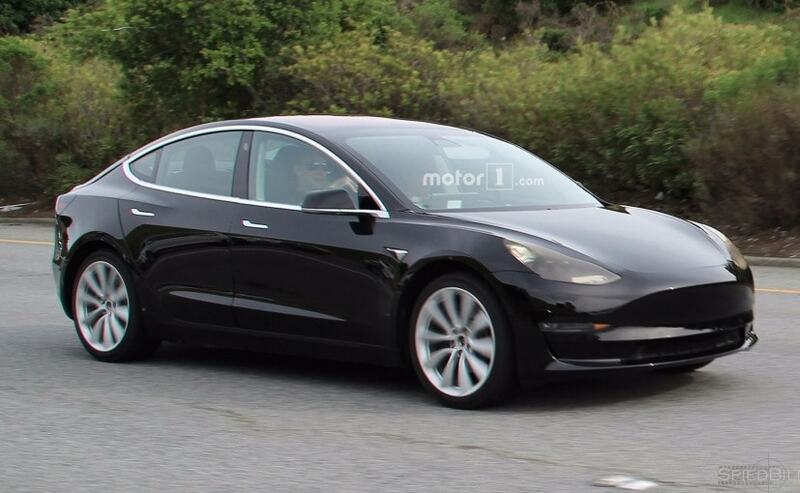 Moreover the Model 3 is the first mass-market car from Tesla which will cater to a number of new developing markets as well including India, Brazil, and South Africa. In fact a week from its unveil the car already received over 325,000 pre-orders, which though sounds impressive, is still a difficult task for Tesla to fulfil all those requests in a timely manner. Coming to it powertrain, the Model 3 comes with a total of 7,200 Superchargers, double the number of what is available today, which enables the car to propel from 0-96 kmph in just 6 seconds. 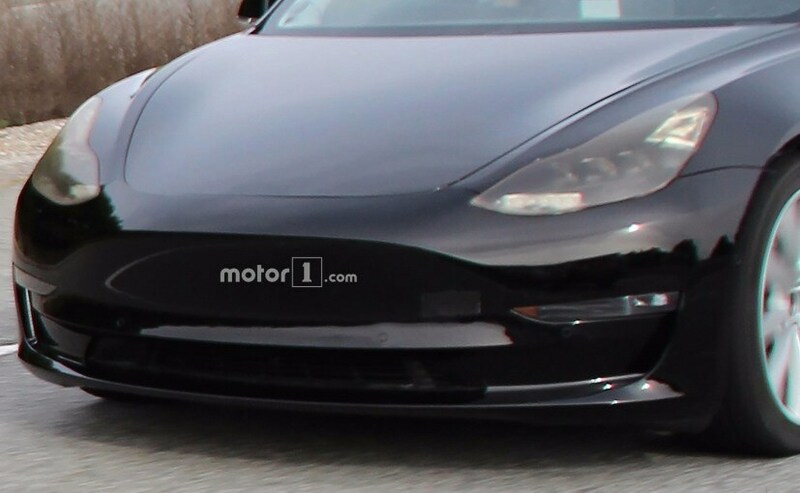 Moreover even at that speed that Model 3 will be capable of delivering a range of at least 215 miles or 346 km and will come in both rear-wheel drive and all-wheel drive options. Tesla said it is working on increasing the range.